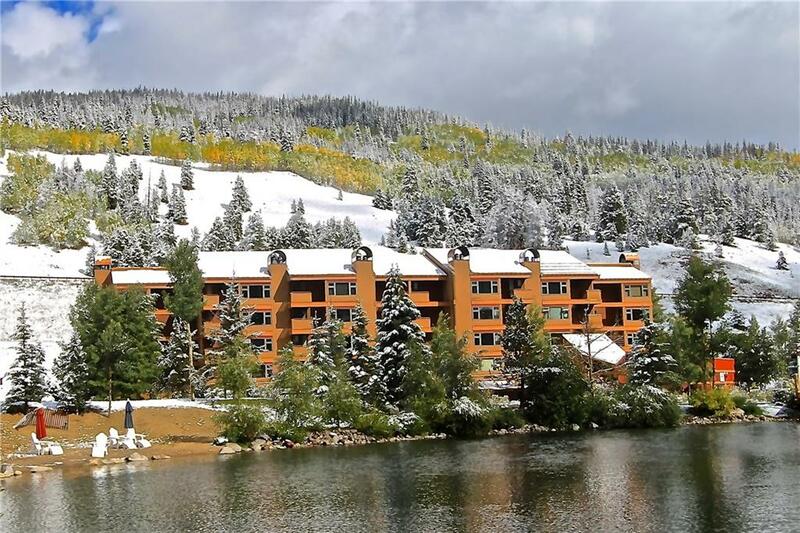 All WEST LAKE LODGE CONDO homes currently listed for sale in Copper Mountain as of 04/22/2019 are shown below. You can change the search criteria at any time by pressing the 'Change Search' button below. "2 Bedroom, 3 Bath DOUBLE LOCK-OFF with PANORAMIC VIEWS over West Ten Mile Creek, over West Lake, and UP Copper's slopes! Multiple configurations like 1 bedroom + hotel room, 2 hotel rooms, or full 2 bedroom floorplan yield not only convenience, but superior opportunity for rentals too! Stretch out in nearly 1400SF of space in this home and sleep an ARMY with all the beds. Incredible place to watch fireworks, halfpipe comps, and everything that goes on at Copper, all from the comforts of home."